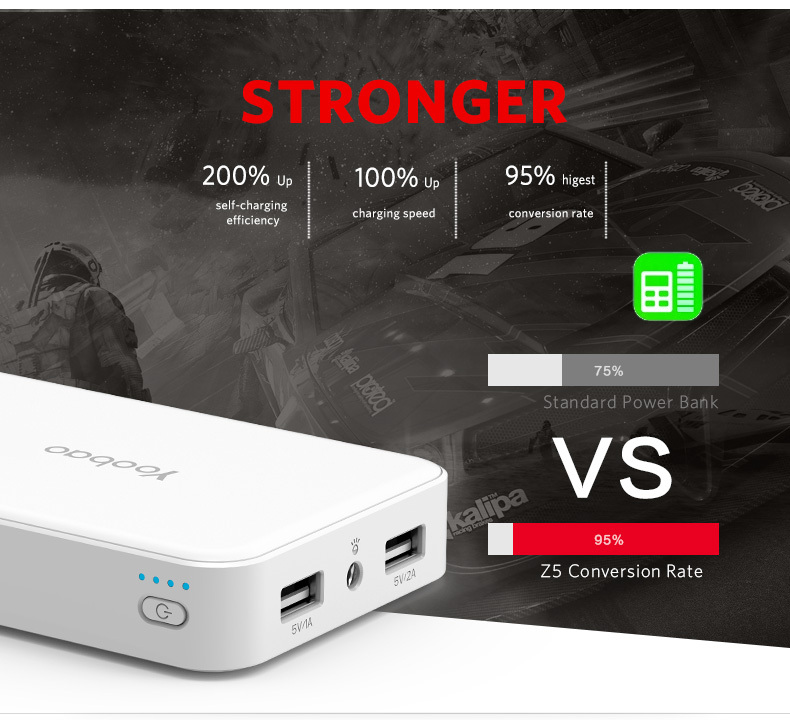 High Capacity: 10000mAh powerful phone external battery, provides 3.5 charges for iPhone 7, 2.2 for Samsung Galaxy S7 ,or 1.2 for iPad Mini. 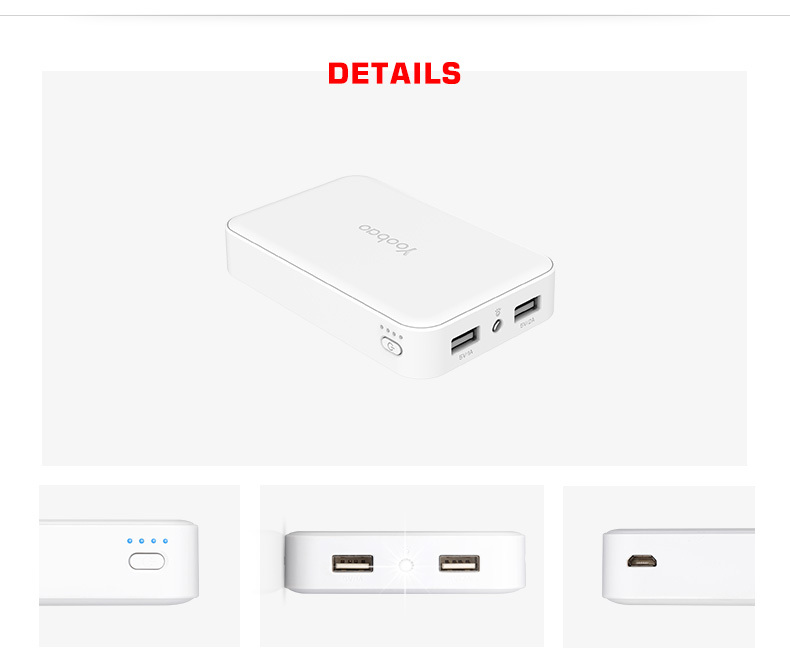 Dual Output and One High Input: Dual USB ports simultaneously charge two USB-powered devices ( Apple) at up to 5V 2A and 5V 1A. 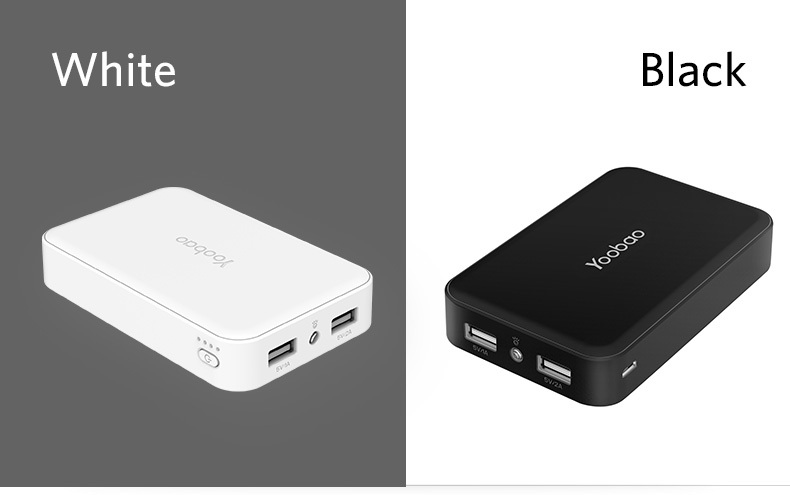 One 2A input makes the portable charger recharge twice faster than 1A input, which can spare your time enormously. 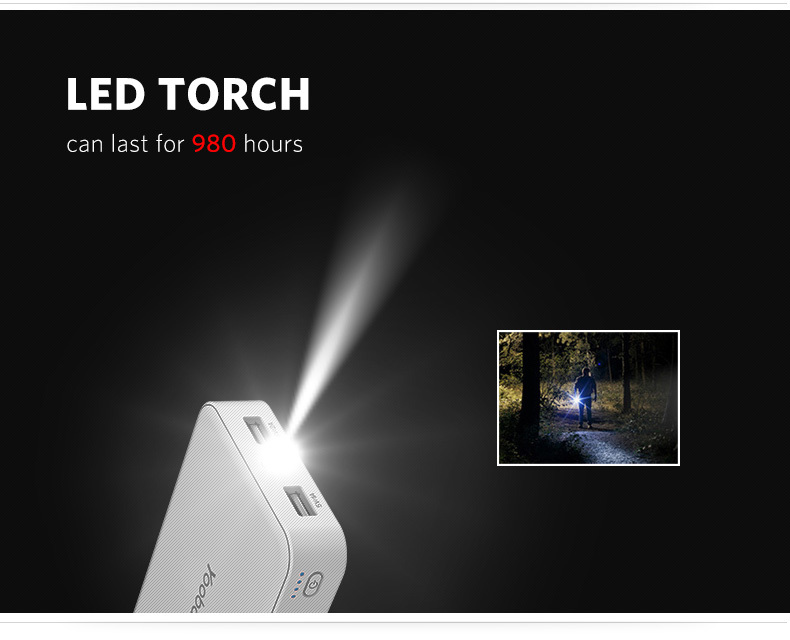 Backup Flashlight: Press the button for 3 seconds to activate the backup flashlight for your emergency usage in darkness. 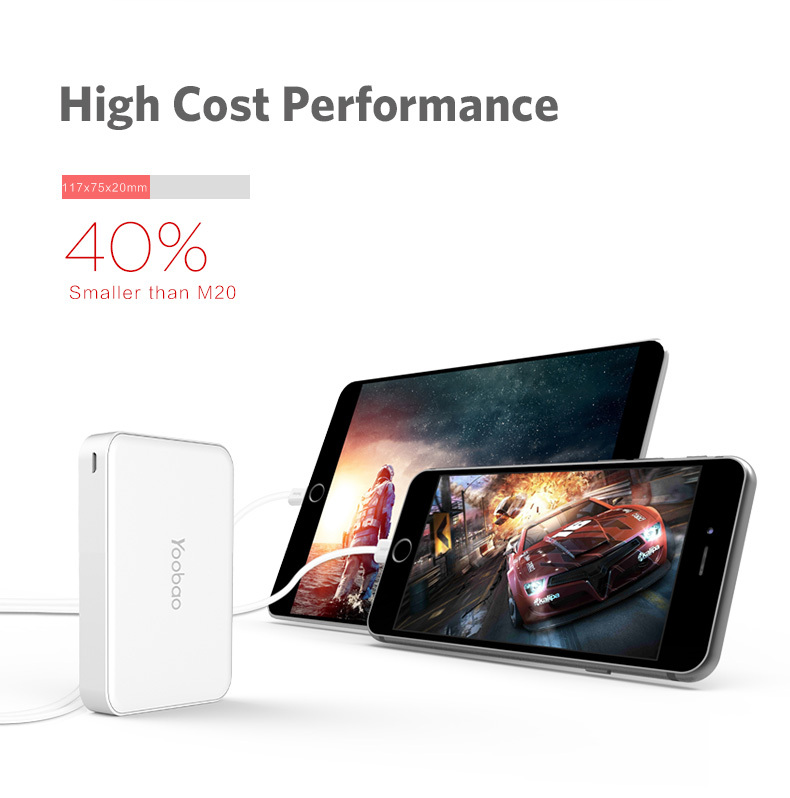 It can last for 980 hours when fully charged. 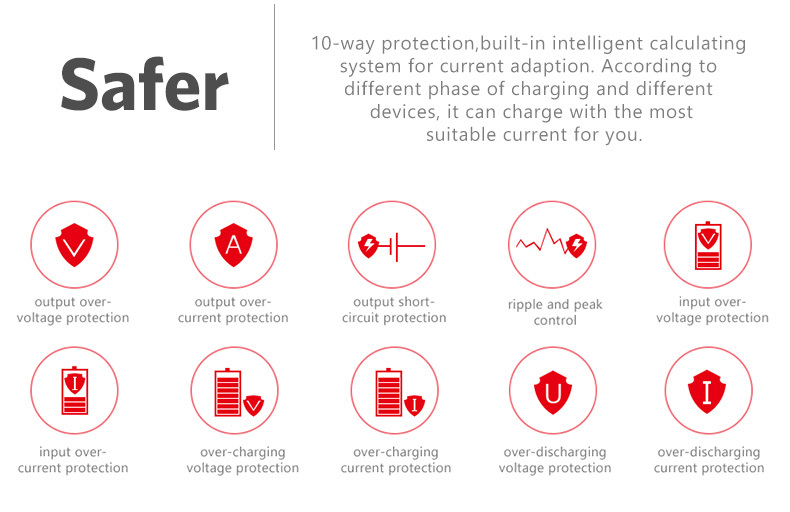 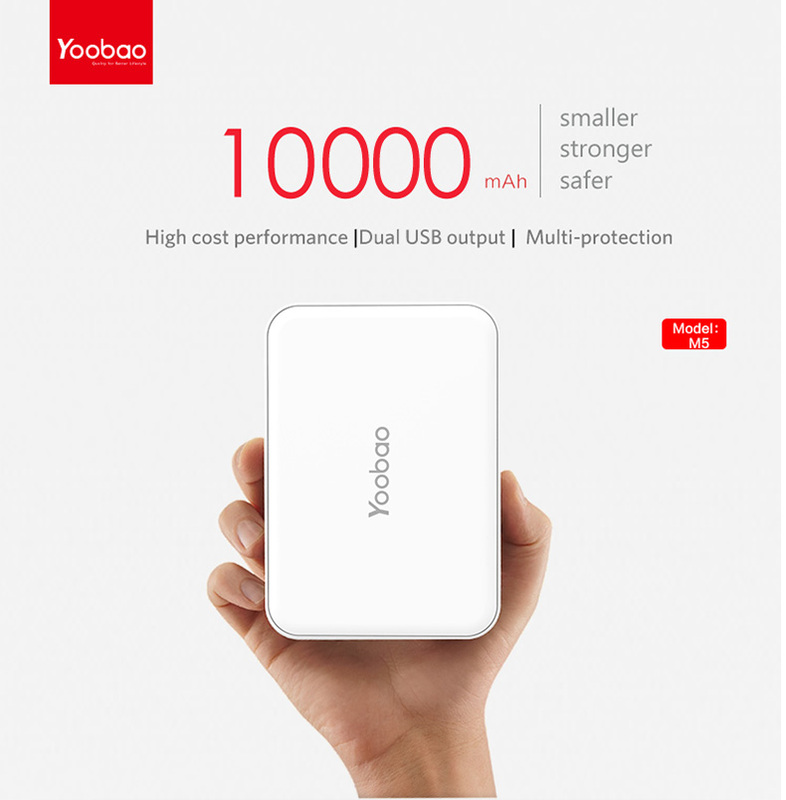 Safety Protection: Yoobao intelligent IC and Equipped with premium battery cells, which protect your devices from over-charging, over-current, over-voltage, short circuit and more, ensures safe and stable charging for your device. 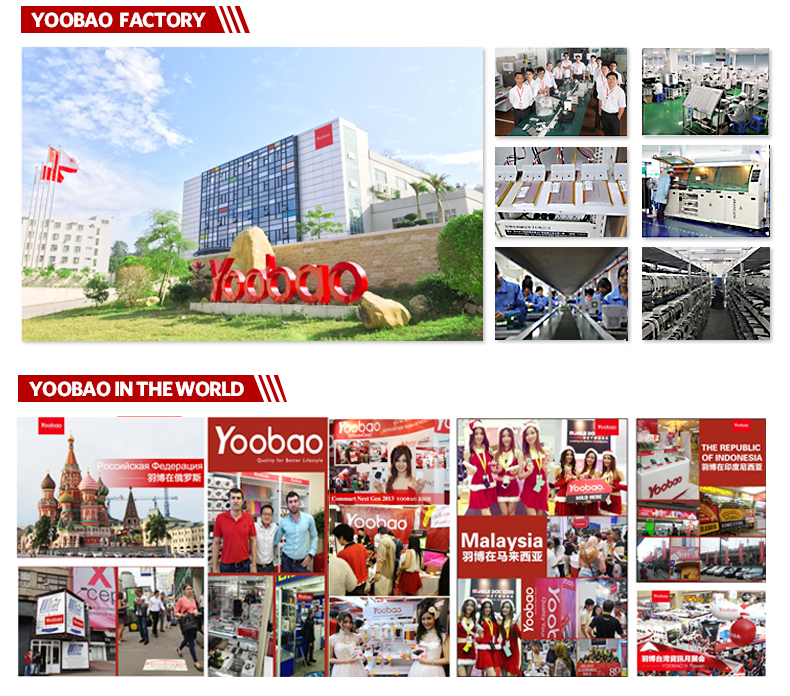 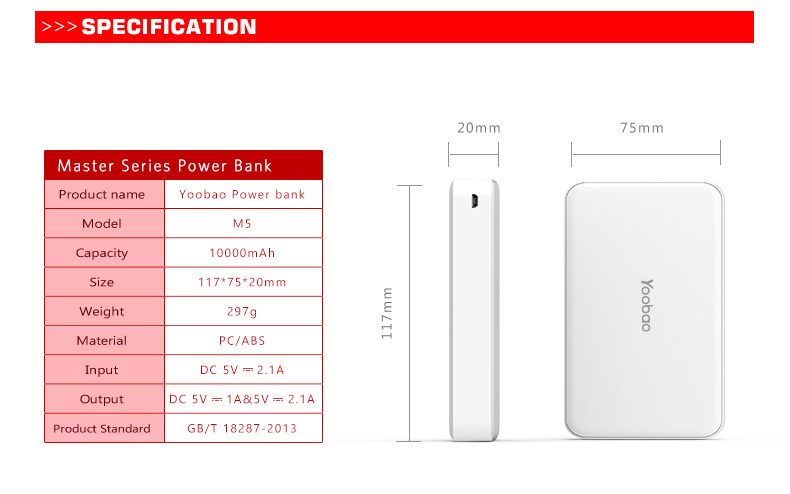 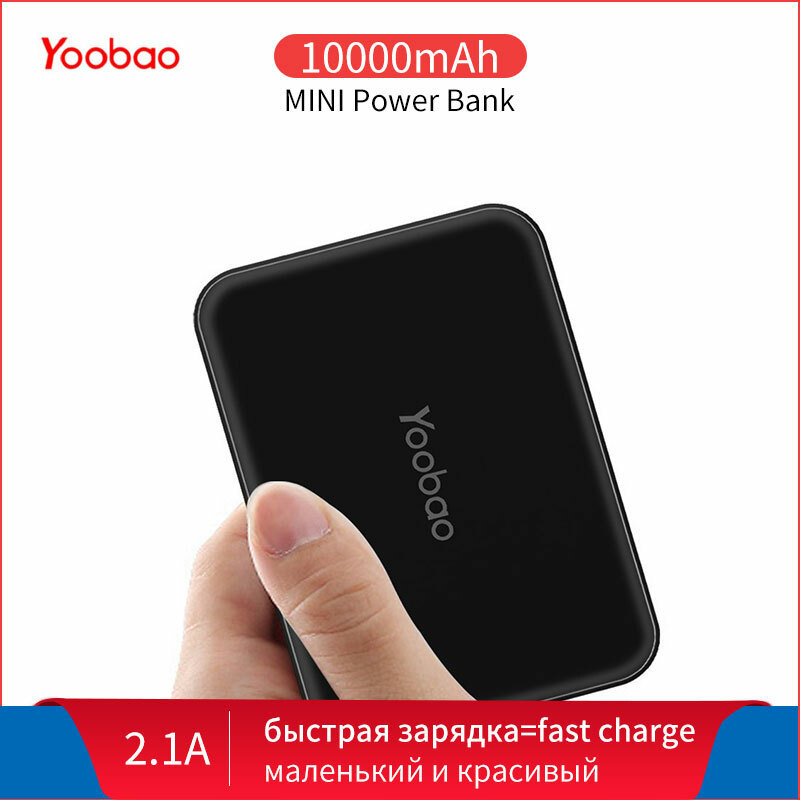 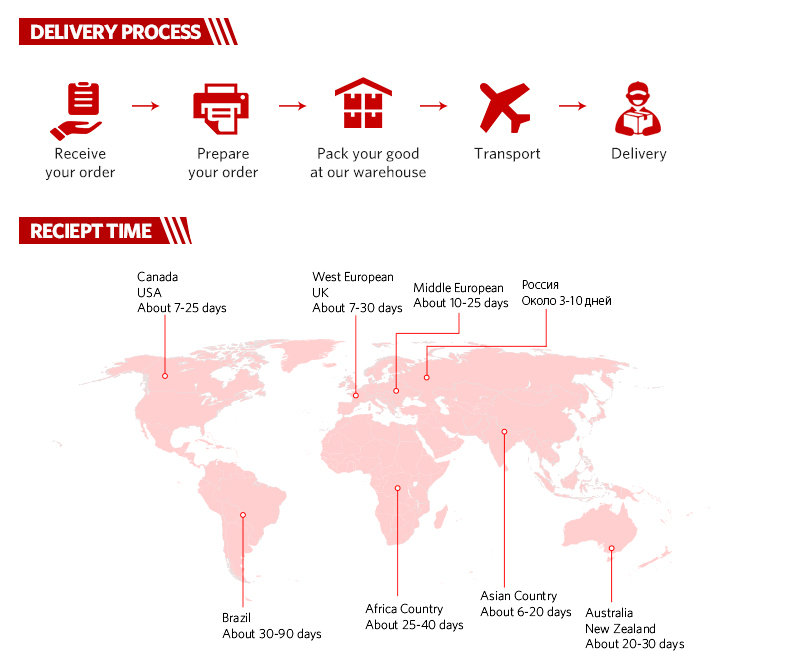 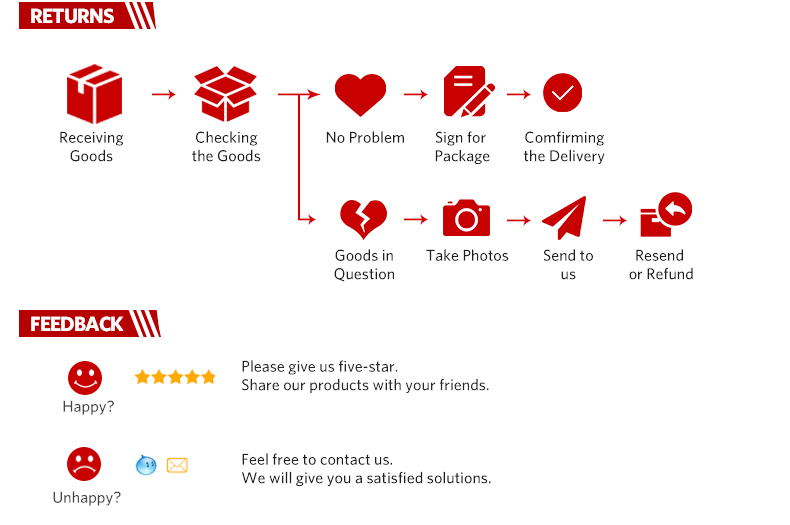 What You Get: 1x Yoobao M5 power bank,1x Micro USB cable, 1x user manual, easy to reach customer service.